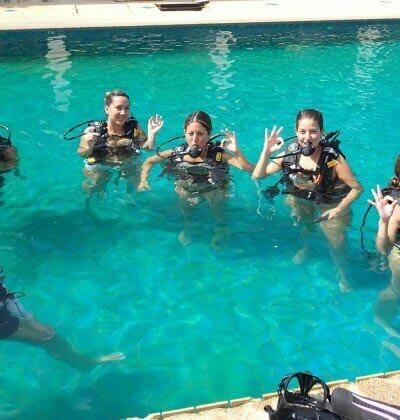 Learning to scuba dive is one of the most exhilarating and thrilling activities you can do on the planet. 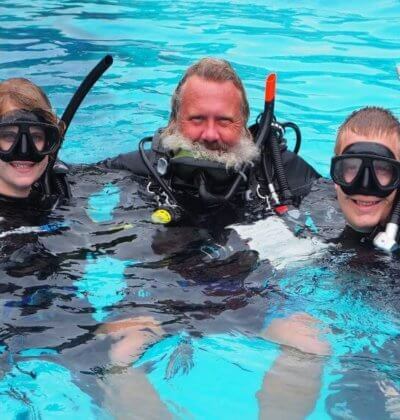 Imagine interacting with a delightful range of marine creatures that will tantalize your senses and draw you into scuba diving for many many years to come. 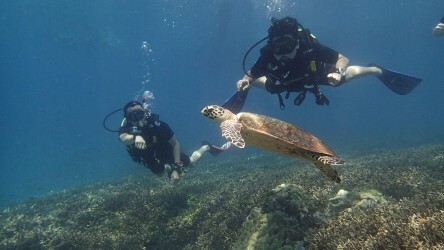 Scuba diving is addictive and it is open to just about everyone over the age of 10. 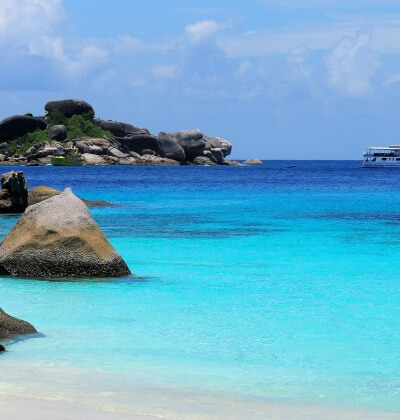 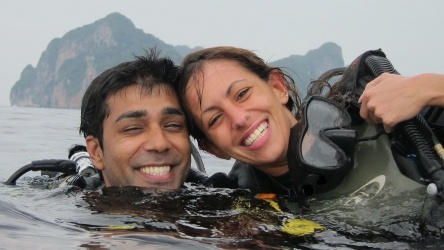 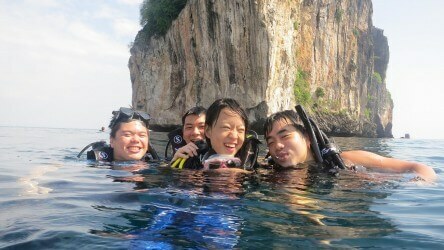 You have taken the first step, you want to learn to scuba dive and Aussie Divers Phuket is the right choice. 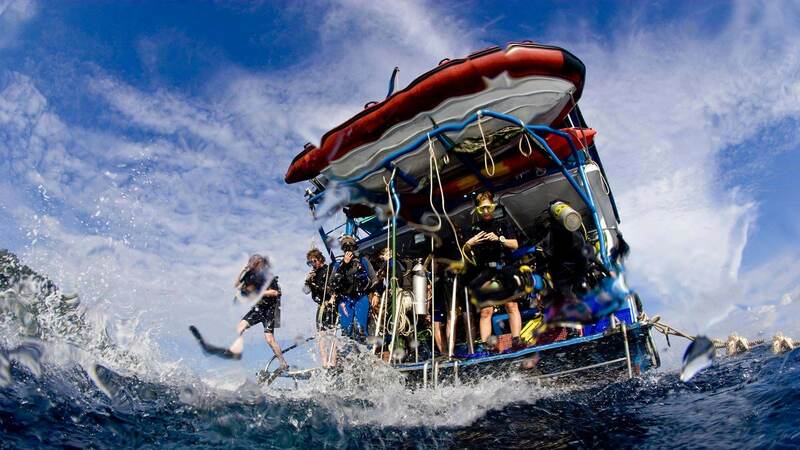 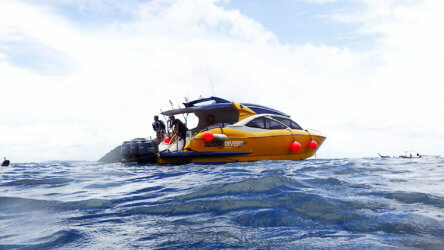 Check out what Aussie Divers Phuket and PADI have to offer for you beginning with the PADI Discover Scuba Diving and the PADI Open Water Certification.